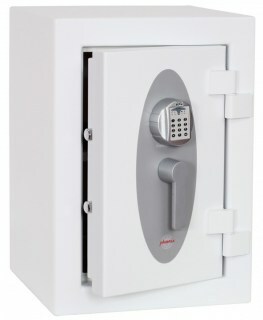 The Phoenix Diamond series of Commercial Security Safes are ideal for jewellers and commercial risks. 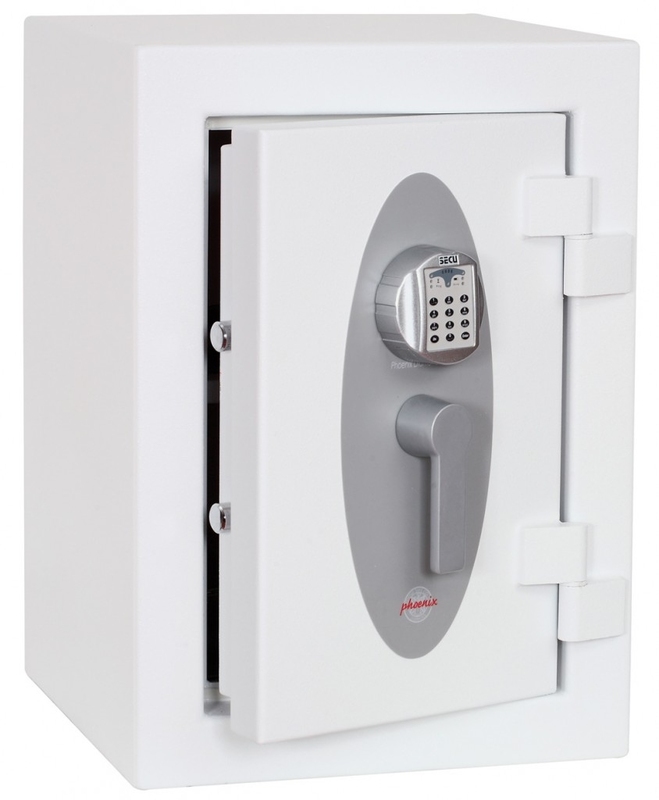 Constructed with inner and outer walls from high grade steel the total metal thickness adds up to 9.7mm ensuring the safe can withstand very high levels of attach. The inner cavity of the walls are filled with anti penetration and fire resistant materials to prevent damage from fire. The door is constructed of a 6mm steel plate with a 6mm drill resisting plate protecting the locking area. 30mm bolts secure the door to the frame for heightened strength and resistance. Electronic locking is available as an optional extra. The standard electronic lock includes time delay and multiple user codes. 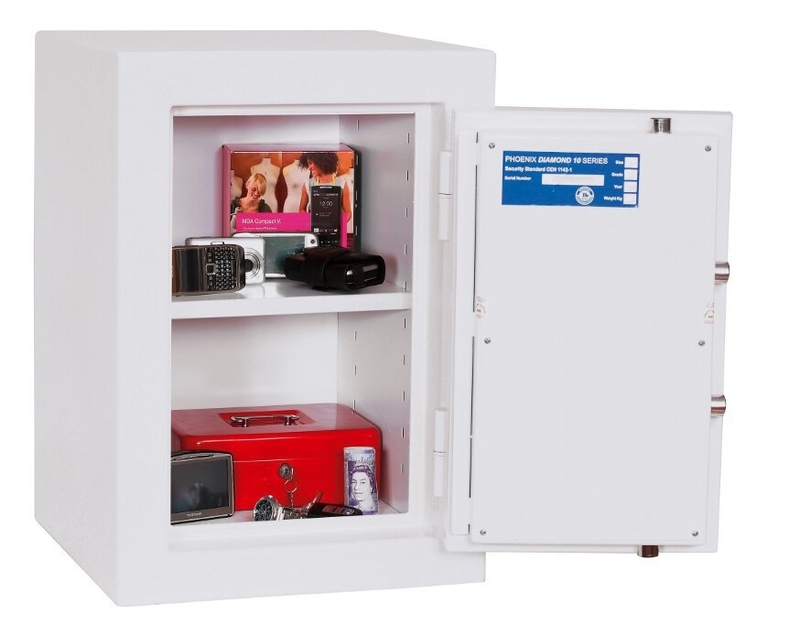 An electronic lock with an audit trail facility is also available.